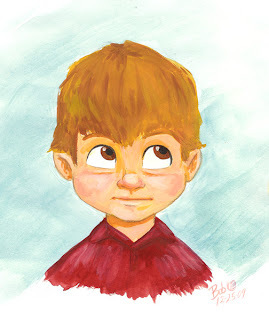 Guoache painting I did of my son Tommy. Comic strip I was commissioned to draw for the ENA (Emergency Nurses Association). I got a fan letter for this today which was cool and odd at the same time. So I thought I'd post them.